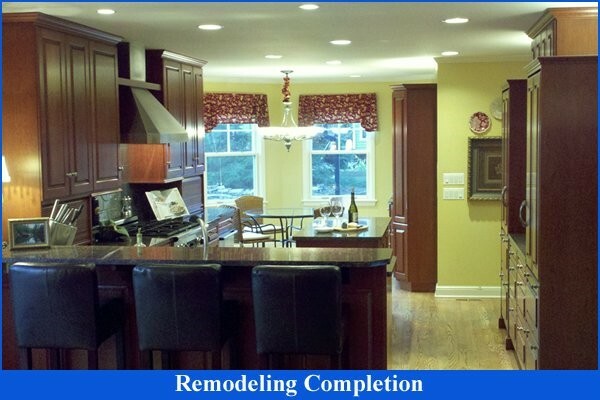 CJ Holmes Company is a Design Build and Remodeling Contractor who offers the finest in complete home remodeling, design and repair. Whether you need a new kitchen or bathroom, a home addition, new roof, architectural designs, small or large home improvement project, we can be your all-in-one contractor. Remodeling your kitchen can be one of the most important decisions for your home investment. This will help increase the value of your home and give you the central nerve system of your home a fresh and new look updating your home's age instantly. Don't just let anyone do this, let the professionals at CJ Holmes Company, who are experts in this, show you before any work is done how your new kitchen will look. 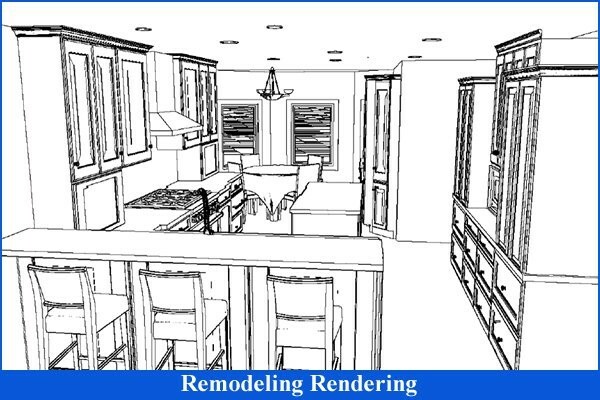 Another major home renovation which will not only add value but increase the comfort of your home is a Bathroom Remodel. CJ Holmes Company is again an expert in remodeling and the bathroom is one of the most requested renovations we are asked to do. There are countless home remodeling services we offer and all of them are done with expert craftsmanship and honest, reliable customer service. The most common home remodeling projects are room additions, garage renovations, kitchen remodels and bathroom remodels. 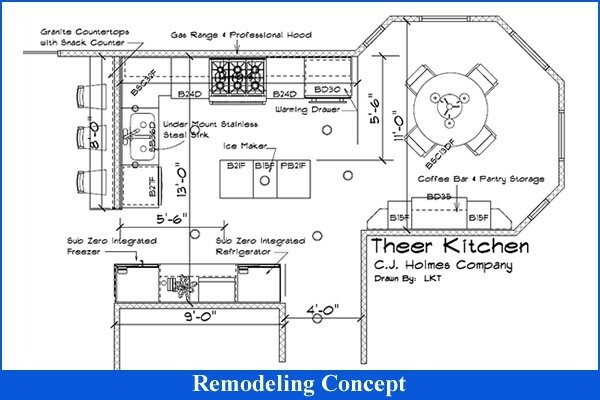 CJ Holmes Company provides a full service and complete design process. We begin with a free consultation, then once we are contracted we will provide you with a floor plan and rendering of your project, as well as, a step by step process on how we will begin and complete your project to your satisfaction.